Individuals today have a much more fluid lifestyle. 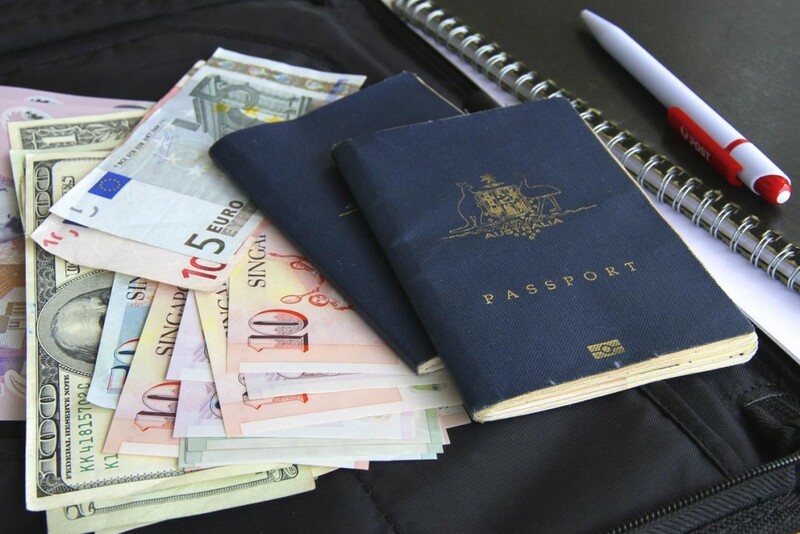 Opportunities to work overseas, or families immigrating to Australia – these things impact your tax residency in certain years and therefore impact how you are taxed. We have considerable experience in dealing with tax residency issues and are available to help you through the various tax implications of moving to or from Australia.